Your horse deserves the finest in horse bedding and living conditions. A sleeping environment that is dry, free of aromas and most importantly comfortable. Created from 100% natural, recycled wood (not cheap plantation wood), our unique pellets are purposefully double heat treated to improve sanitation, increase absorption and minimise smells to produce a cleaner, drier living space for your horse. Our horse bedding pellets are conveniently compacted into 15kg packages to make the most of your limited storage space. We appreciate that with all of your horse’s bedding, food and hay that storage may be in short supply. That is why our Horsemate wood pellets are carefully compressed to eliminate this problem and maximise your storage space. Increased savings – not only can you buy in bulk, but thanks to our wood pellets super absorption you can cut consumption and minimise replenishment, saving you valuable time and money. Easy accessibility – available to buy online, we deliver to all areas removing your need to visit suppliers. 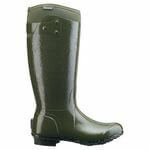 We aim to supply a superior product. Quality horse bedding pellets that have been uniquely designed with your interests in mind! So if you looking for an affordable solution to your horse bedding concerns contact us today. 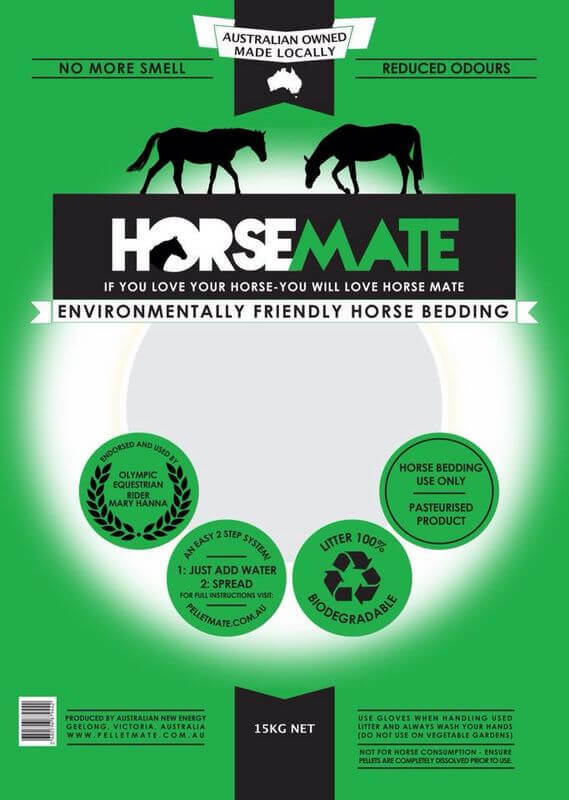 Ideal for all types of horse lovers – trainers, leisure riders and dressage competitors – with Horsemate you can save precious time and money; cut consumption and offer your horses the comfort of natural, recycled wood pellets that are extra absorbent and odour free.